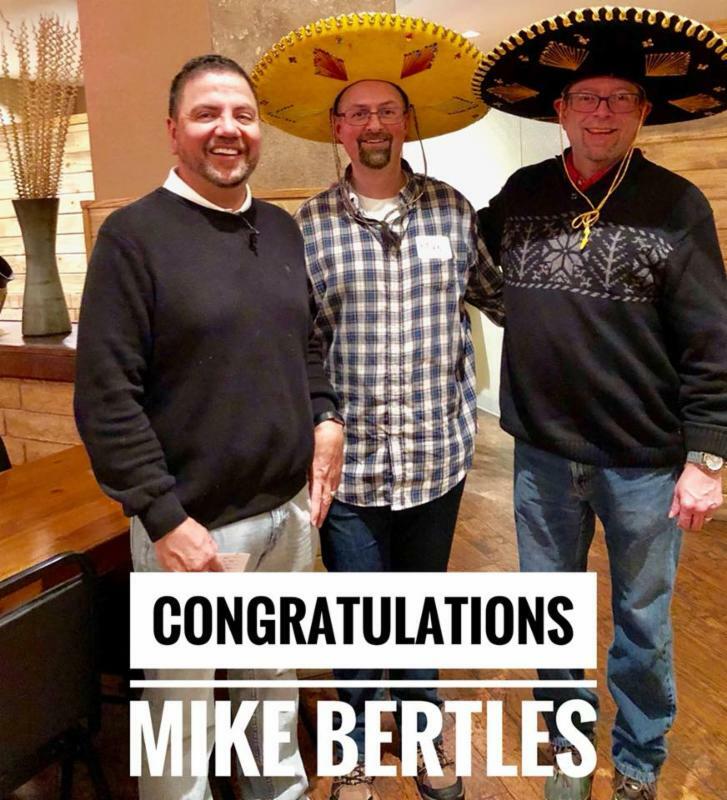 Mike Bertles of Commerce City! All of our "No Peeking" Winners joined in the fun of the Qualifiers party on Monday night...and the winner from Commerce City was super excited when he was the last one standing! 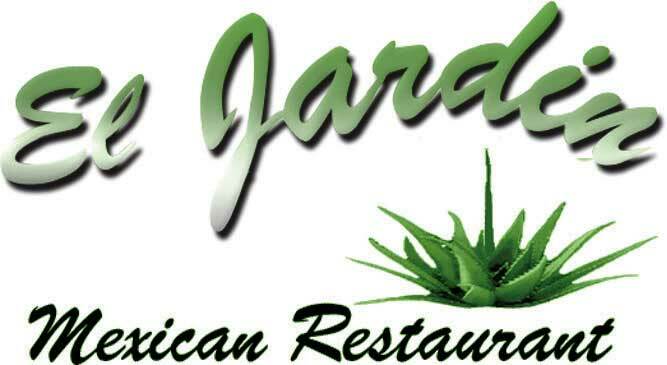 Congratulations to Mike who will be enjoying an all inclusive trip for two to Cancun, Mexico compliments of El Jardin! We all can't be winners in the Mexico trip give away...but we can all enjoy a FREE Appetizer! in us Friday, February 23, 2018 and when you purchase two entrees at the regular price receive a FREE Appetizer! Offer valid for dine in or take out. . Please print and present to your server prior to final check. Valid only on Friday, February 23, 2018. No Separate checks. Not valid with any other offers or discounts. Not valid with valentine postcard, birthday post card or bonus certificates. Please use me but don't abuse me. Have a great trip Mike...send pictures...but more importantly bring back some tequila! Check out all of our photos from Monday nights party on Facebook! Join us Friday, February 23, 2018 and when you purchase two entrees at the regular price receive a FREE Appetizer! Offer valid on Friday, February 23, 2018.